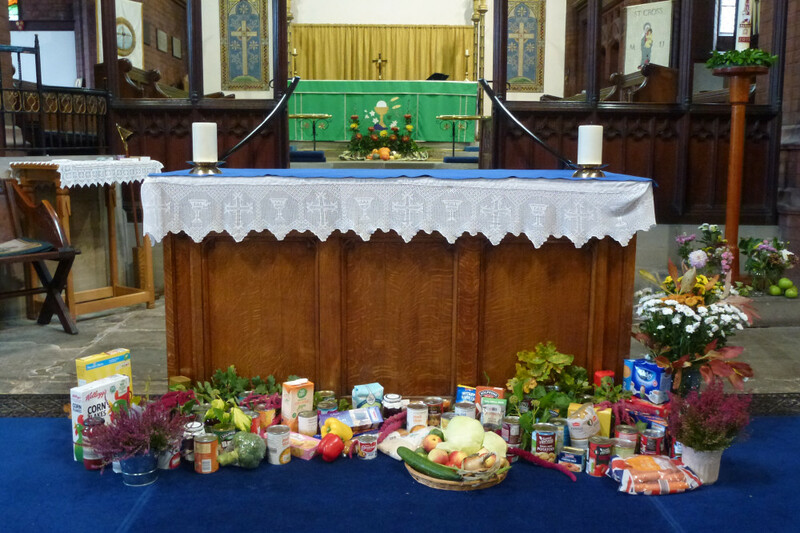 We were pleased to welcome representatives from Hampers of Hope to St Cross for our Harvest Family Service. St Cross supports Hampers of Hope throughout the year, but at Harvest Time our food collections are also sent there. Fresh produce and flowers from our beautifully decorated church were also distributed to housebound church members and those recently bereaved in our parish. Paul, our Vicar also visited Manor Park School to lead their Harvest Assembly, and food collected there went to Hampers of Hope.